Stumbled upon this via Pinterest – what a fabulous writing prompt/story plot! 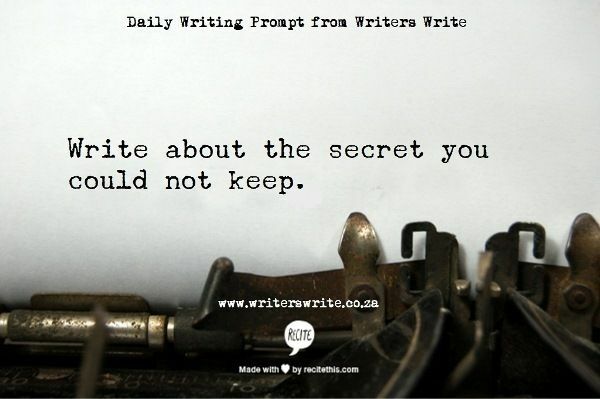 Thanks, Writers Write, love this one. Check out my Writing Love board on Pinterest for more fun writing tips!